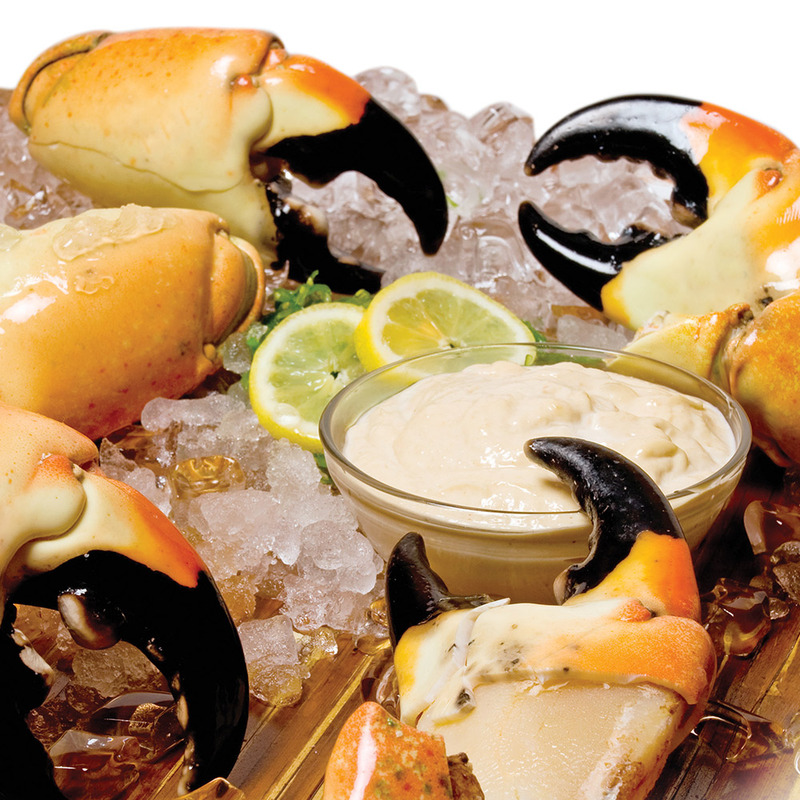 Treat yourself to a taste of paradise. 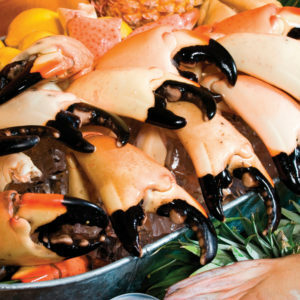 Our mouth watering Stone Crab Claws are shipped overnight fresh from our boats to your table. Generously graded for size and guaranteed to be the best anywhere. Add Papa Hughie's Homemade Mustard Sauce. We recommend a pound and a half of stone crabs as an entree and one pound as an appetizer.